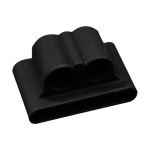 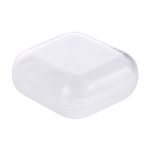 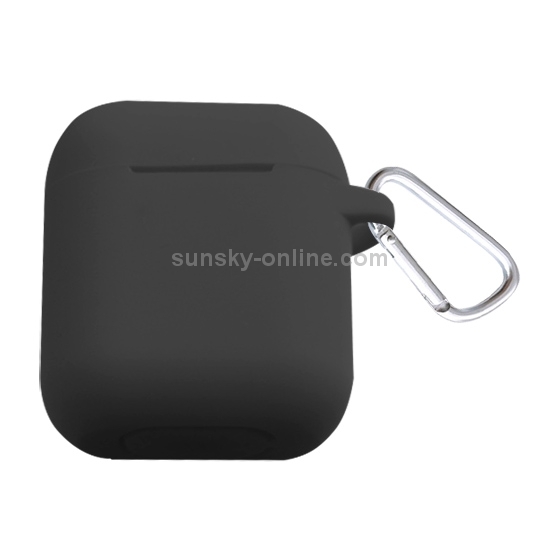 1.Product net weight 23 grams, thickness 2.6mm, size: 4.75cm x 5.85cm x 2.6cm. 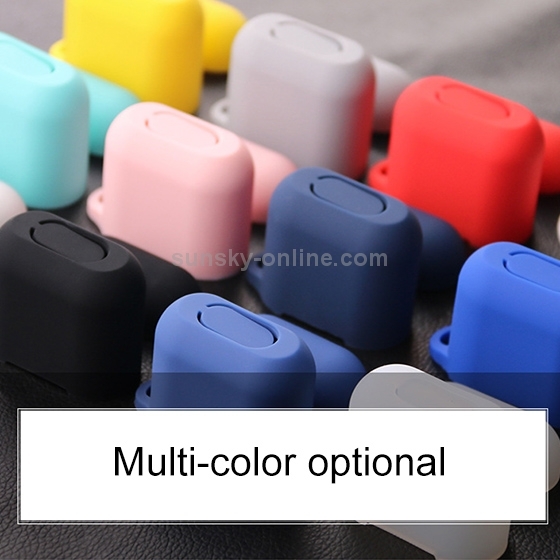 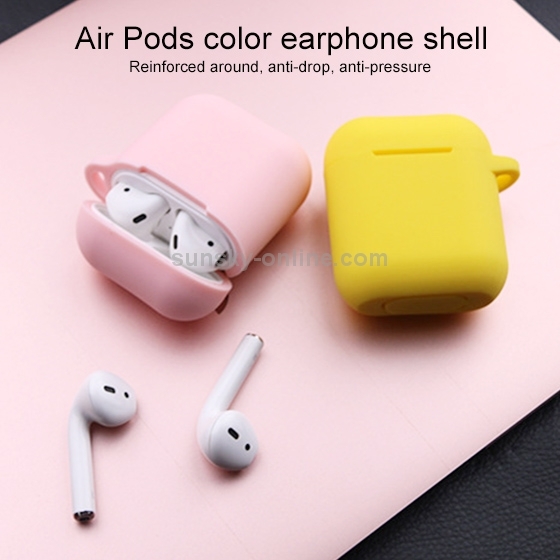 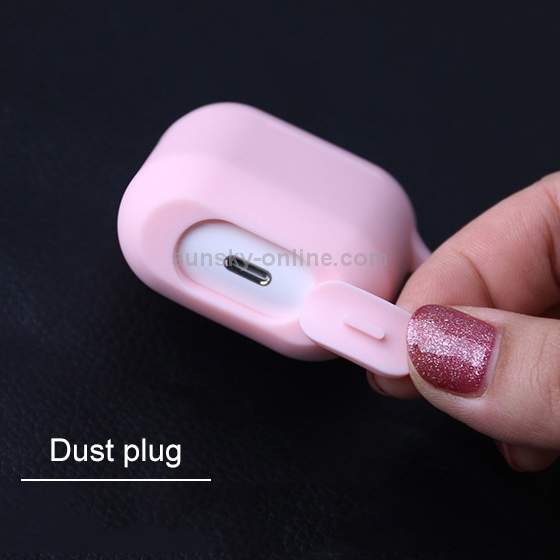 2.It adopts silicone material, and the surface is sprayed with ultra-smooth oil, no fingerprint, no ash, no dirt, and effectively protect Bluetooth headset. 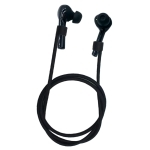 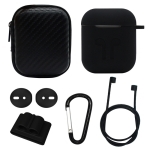 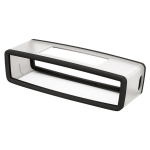 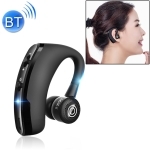 3.Flip-top type for easy placement and removal of Bluetooth headsets.